In a matter of days, I will walk down the aisle to say, “I do.” From what I have heard, the actual walk itself is a once-in-a-lifetime experience with the chance to look into the eyes of those who are closest to you. And the final sweet step is to stand by your partner’s side. My husband-to-be is David. Since we became engaged on New Year’s Day, people have asked how we met. I will share that story here along with some insights about dating and relationships. A book brought us together—and not one about dating. (I had read many!) Surprisingly, my latest, Almost Anorexic, which I co-wrote with clinical psychologist Jennifer J. Thomas forged our relationship. Or maybe I should give the credit to Dr. Thomas’s expert clinical skills instead. 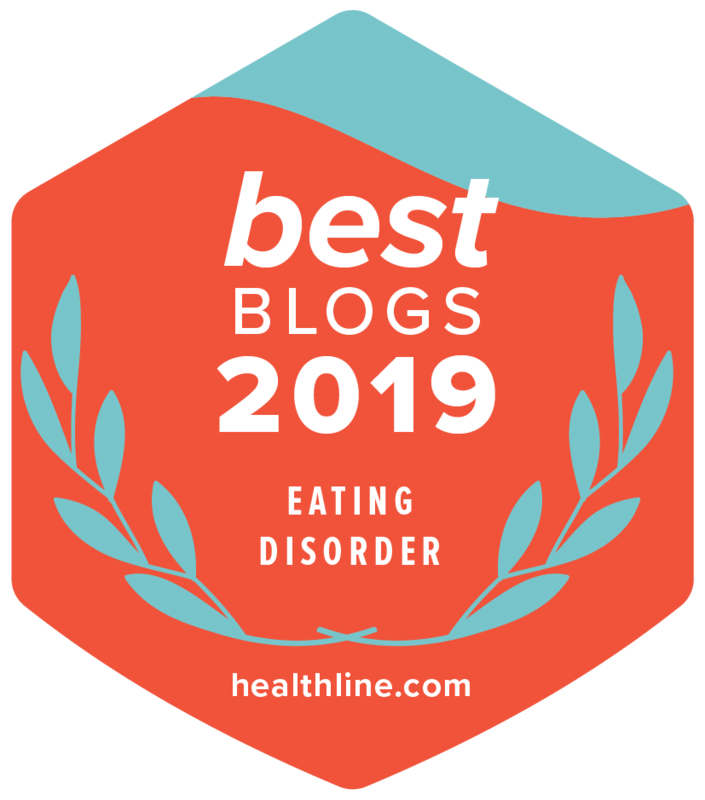 After many years of leading cognitive-behavioral therapy groups for women struggling with eating disorders, Dr. Thomas began to believe that a similar format might actually help some of her single girlfriends (like me) in their dating struggles. So, after one book writing session at her home in Boston, she held an impromptu, informal “Match.com party,” which essentially meant the main objective was “exposure therapy,” as she says, to encourage her single friends to create online dating profiles. Knowing that clear-cut evidence is important in encouraging people to take action, Dr. Thomas invited those who had successfully met their significant others via online dating to share their stories. I didn’t quite know what I was getting into that evening (see my original Facebook post about the Match.com party), but by the end of the event, I had charged $63.93 to my credit card and my online profile was ready-to-go, paid up for three months. Unlike times before, I made a commitment to approach this round of dating differently. To start, I worked on changing my attitude. Rather than using my standard, sarcastic online dating site password of “whattheheck,” I opted for “Iluvdating.” I didn’t really love dating, but I did believe in “fake it ’til you make it.” In addition to shifting my attitude, I began to be more selective about what I wanted in a partner. Dr. Thomas’s husband, in particular, encouraged me to be “picky.” In the past, I’ll admit that my criteria weren’t too high; I would go out on a first date with nearly anyone. (e.g. Is he breathing?) I had frequently dated a man’s potential rather than his reality. That doesn’t work for obvious reasons. Further, this time around, I committed to putting some effort toward the whole process. I had signed up for online dating sites in the past, but in some of those instance, I had rarely, if ever, actually logged in! Just a few short weeks after that night in Boston, David sent me a message. His words caught my eye, because he was confident, full of joy, and he also showed a genuine interest in getting to know me. Rather than the all-too-common online approach of “Hey babe – You’re cute. What’s up?” it was clear that David had taken the time to read my profile and wanted to get to know me as a whole person. Even though we were definitely interested in one another, we almost never met for a couple reasons. First, we were both so busy that available days and times didn’t align easily. We had each been single for so long that we had filled up our lives with favorite activities and treasured friends—not leaving much time for a significant other. To ultimately get together, we would both have to make adjustments in our personal schedules. This is still true today. Another reason why we almost never connected face-to-face is due to my default maneuver of cancelling dates at the last minute. Just as I was preparing my excuse to get out of our date (I was exhausted from traveling), I heard a voice inside say, “Jenni, go! This guys just might be your husband.” To be clear, this wasn’t an audible voice, but it was my intuition, which I believe is my connection to God. And so I went. From the time of our first meeting, something was quite different about David—in a great way. He listened. He asked questions. He was grounded. Most of all, there was no more guessing. Does he like me? What is he thinking? The song we chose for our first dance, When the Right One Comes Along, says it all. This heartfelt song was co-written by one of my best friends, Georgia Middleman, who will perform it live as David and I dance, for the first time, as a married couple this Saturday, October 12. That just happens to be Columbus Day. Christopher Columbus stepped foot into a new world, and so will we! That was the best $63.93 I’ve ever spent, opening the door to what is sure to be one of the best adventures of my life. As I begin this exciting journey, I would love to hear from you. Do you have words of wisdom regarding marriage or the wedding itself? I am even open to hearing tips on how to not trip while walking down the aisle. You don’t need to be married to share your insights. We all can learn from one another in regard to navigating relationships. Your comments here will serve as a beautiful wedding gift. Thank you. Two choices: Have an eating disorder OR do anything!